Snowboard Addiction Review – Freestyle Program – Do Trick Tip Videos Work? What do you do when you want to learn to hit a jump on a snowboard? Or learn to hit a rail? Or spin 180s, 360s or backflips? For 9 out of 10 people, the solution is looking for snowboard trick tips that teach you how to do the trick. 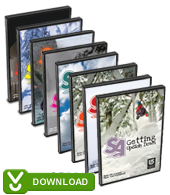 One company in particular, Snowboard Addiction, has dominated the snowboard trick tip game with over 17,000+ snowboard trick tip videos sold every year. So do they live up to the hype and are their snowboard trick tip videos as good as everyone says they are? I purchased their full trick tip program and I’m going to give you an in-depth review of all their snowboard trick tips and courses. Alright, let’s get on with this! So the first question is why pay for what you can find free online? There wasn’t actually any information on how to make your snowboard spin a 360. This is the problem that happens when you employ pro snowboarders who are awesome at snowboarding, but horrible at teaching. These pros will tell you to “initiate the spin” and “launch into the 360” without actually telling you how to do it. One huge problem with most free online trick tips is that they forget about all the other skills a beginner needs to know BEFORE they can do the trick. For example, let’s say you want to learn to do a backside 360, just like in the video above. You need to know how to create and control pressure by carving. You need to know how to create a platform to spin off. 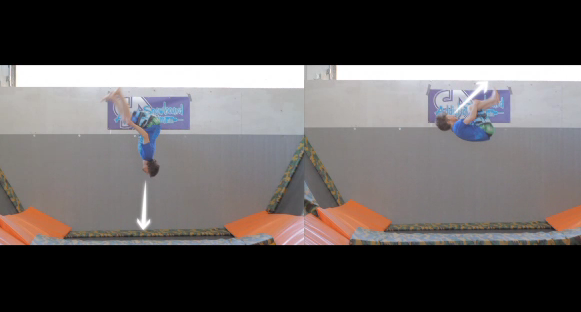 You need to know how to hit a jump while staying balanced in the air. These are basics that you need to master and unfortunately trick tip videos like the one above don’t teach any of that. Fun fact: 99% of all snowboard freestyle uses the same basic movements. The basic movements that allow you to spin a 360 are the same movements you use to spin a 540, 720, 900 and beyond. 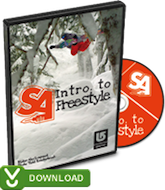 Okay, so how does the video above compare to the actual Snowboard Addiction freestyle trick tip lessons? 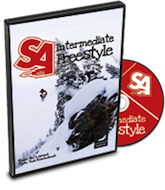 Price: $69 for the download version (or $62.10 if you use our tip at the end of this review), includes 8 different snowboard freestyle trick tip courses inside. Here’s what you can expect inside each of the snowboard trick tip courses that Snowboard Addiction offers. Click ‘show‘ to view what’s inside each snowboard training course. This is a bonus included with the ‘Getting Upside Down’ course. 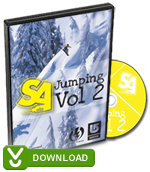 The video lesson takes you through basic trampoline training methods to improve your aerial awareness and overall snowboard skills. 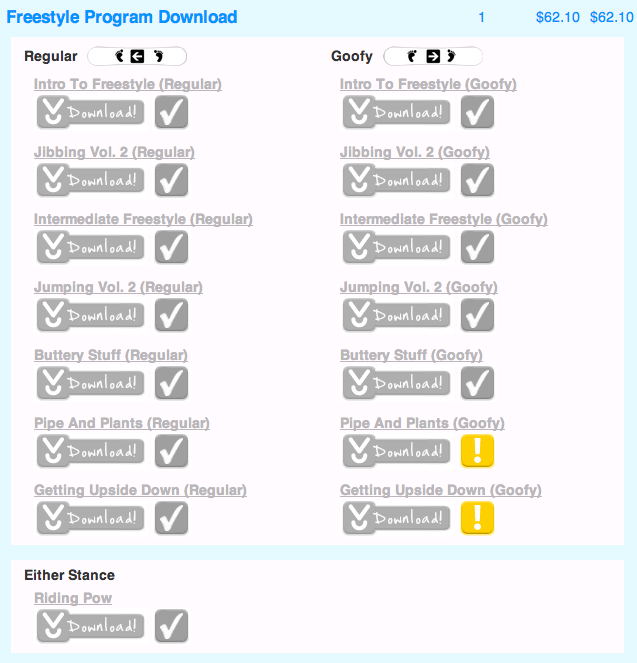 Honestly the only negative I can really find is that the download links expire within 48 hours of purchasing any of the download programs. I’d have preferred it if there was some way for you to access the downloads at any time in the future, but I do understand why they have to make the links expire to stop people from stealing their videos. Snowboard Addiction videos are one of the only snowboard products I recommend on this blog for a good reason. They teach everything from a beginner’s perspective and build up to more complicated tricks. Remember earlier when I said 99% of all snowboard tricks are made up of the same basic movements? The guys at Snowboard Addiction teach using this as the basis of their entire lessons. Unlike those other trick tips on YouTube, their lessons teach everything from the ground up. 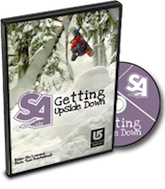 Every lesson is designed to be simple and build on one of their previous snowboard lessons. This is why their product works and why I’m happy to highly recommend it to anyone wanting to get into freestyle snowboarding. So I contacted Nev over at Snowboard Addiction and set up a discount code just for Snomie.com readers. If you wish to purchase any of his trick tip videos right now, you can use the code ‘snomie‘ at checkout to get 10% off anything you buy. Remember, they offer a 120% money back guarantee, so if you don’t find their trick tips useful, you can always get your money back and 20% extra on top of that.